Hello! 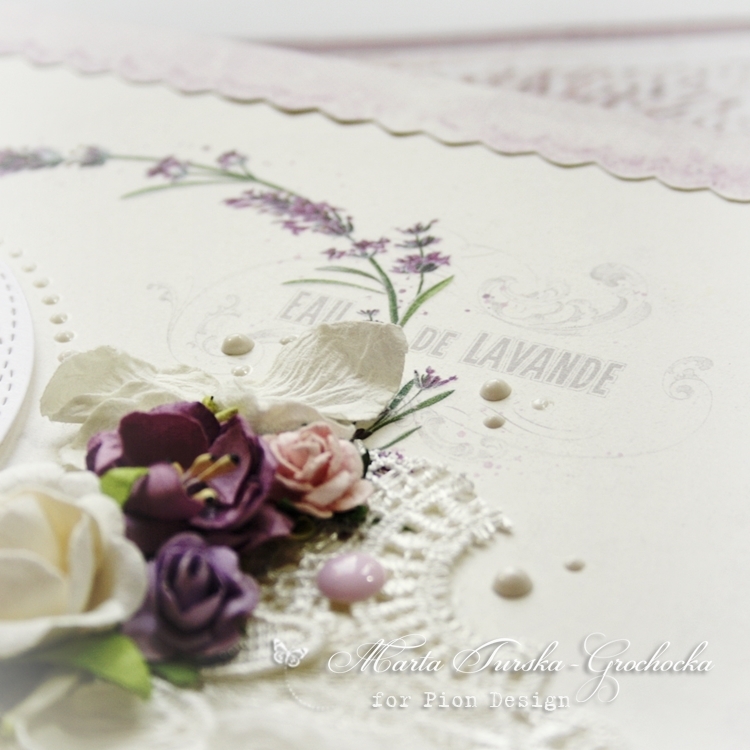 Today I have for you a very special album, it’s cover was made of Scent of Lavender paper collection’s sheet. 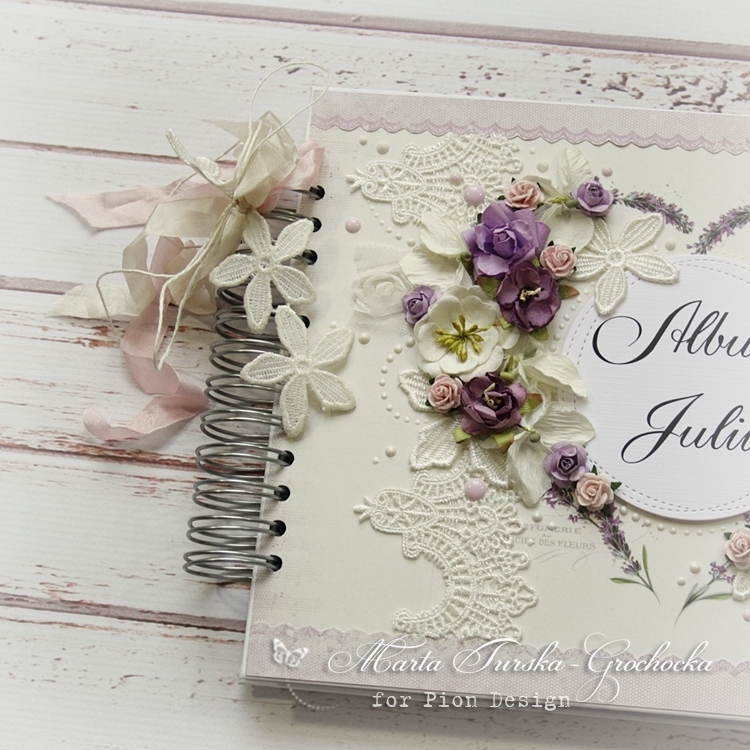 It’s a gift for a very special girl – Julia – and it was created using a lot of delicate flowers and a beautiful lavender paper. I hope you already loved this paper collection as much as I do! This album is O so,WoW.wow.beautifull. Sorry That whe can’t see THE inside of your album? ?